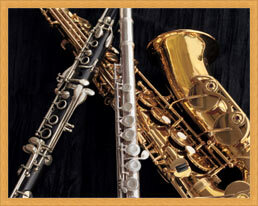 Music lessons in Lockport, Joliet, Frankfort, Illinois area of Will County and surrounding areas. Music lessons are generally taught for a 30-minute session once a week. Private instruction is available for beginners to adults. Brian gives instruction on saxophone and clarinet. Lynne gives instruction on flute and piccolo. Parents are welcome to stay and listen to the lesson. Payment may be made in advance using Paypal or at the start of each lesson. Please contact us for availability. 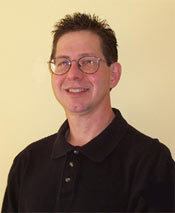 BRIAN BUTTS received his Bachelor of Music Degree from Elmhurst College in 1981 and a Master of Music from Roosevelt University's Chicago Musical College in 1983. He also received Outstanding Soloist Awards on saxophone at Governor State University and Elmhurst College Jazz Festivals in 1979 and 1981. 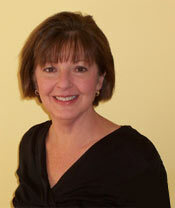 LYNNE BUTTS received her Bachelor of Music Degree and Performance Certificate in flute from Elmhurst College in 1982. She has won Outstanding Soloist Awards as flutist at Governor State University and Elmhurst College Jazz Festivals in 1979 and 1981. She was a flutist with the Civic Orchestra of Chicago (training orchestra of the Chicago Symphony) in 1982. She has been a private music instructor since 1976. Lynne performs on saxophone, flute, and clarinet regularly with the Teddy Lee Orchestra, Steve Cooper Orchestra, and other Chicago area groups. She freelances on flute and saxophone for musicals, orchestra, and solo performances. She also sings when performing with Brian in their jazz combo.